Polish your writing skills with this spooky Halloween writing exercise! 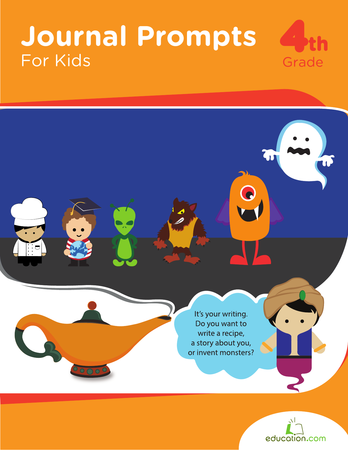 Your child will use his imagination to build a scary story from this prompt. 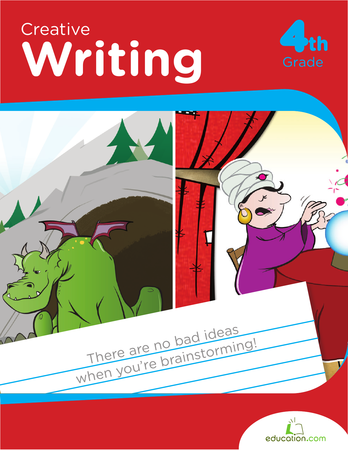 This is great for beginning writers who need a fun way to practise with grammar, spelling and building paragraphs.